Then, some questions: are you a manufacturer? Can you post some beamshot images of the flashlight, please? I like the stainless steel tail cap as well, nice touch! What sort of information can you share about the driver? Thank you. yes , we are a manufacturer . 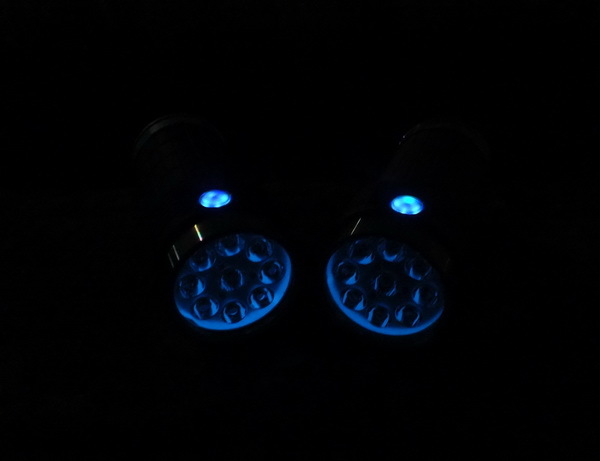 beamshot photo ,let the reviewers from blf do it, they should receive package soon. Very nice light indeed. Can’t wait for a review. Very nice light indeed. Can’t wait for a review. And welcome to BLF! That is not a bad firmware, but I was hoping to find out things like: is this light using a combination of linear regulators and a field effect transistor (common 7135+FET drivers) or if perhaps the battery carrier puts the cells in series so as to use a buck driver, or maybe the cells are in parallel but the leds are in series and a boost driver is used. I worry that a FET would not be good for the 219b version. I suppose once the sample reviews come out I will find out either way. The battery carrier is in parallel, that is easy to see as the springs are all in the same direction. And it is probably using a 7135+16×7135+FET driver. The springs are a good indicator, but not absolute, which is why I asked. Yeah, that seems likely but I sure don’t like the idea of FET and 219b, even when it’s 3:1. Seems likely that a bit too little resistance could be an issue. Any chance of there being a 4000K or 4500K neutral white XPL HI version? Awesome. 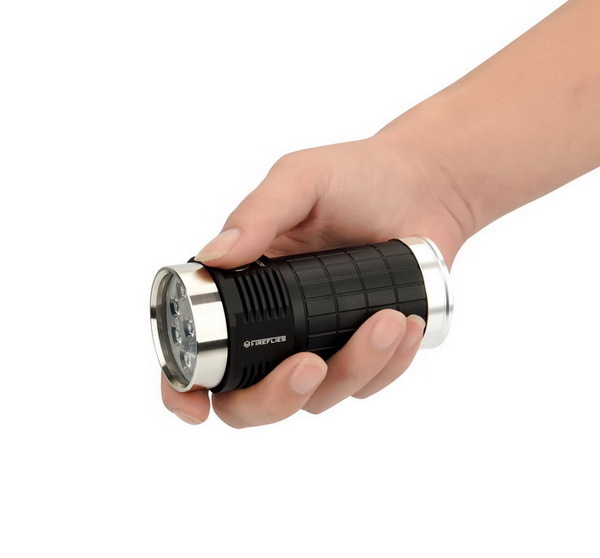 What a beautiful flashlight. My new ‘must have’. 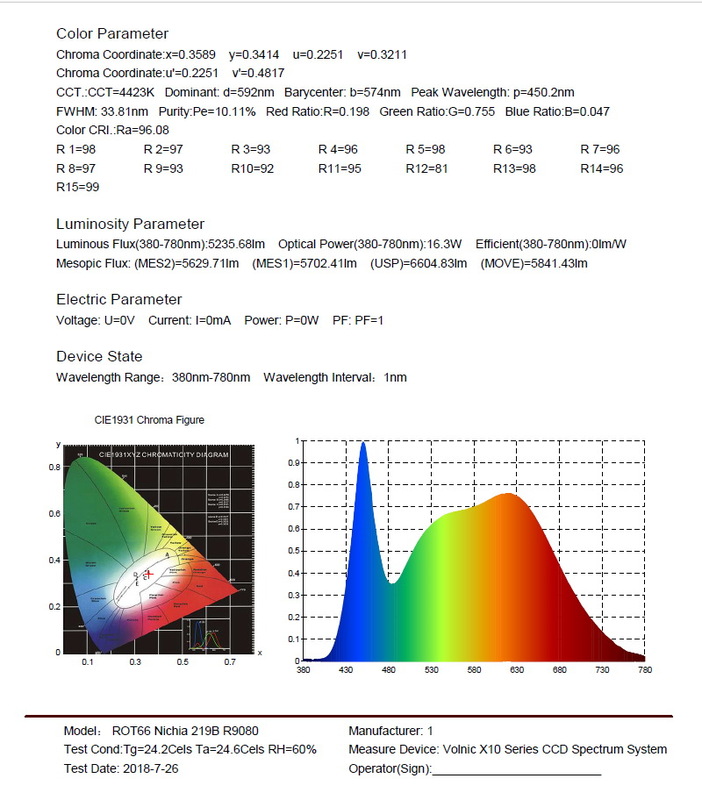 Whoa, is this the first factory light with 4500K R9080 Nichias?! Can you share photos of the driver? I’m super excited as well. Never would have thought a brand out of nowhere coming out with such a tint snob friendly light! And a perfect 3×18650 form factor as well. I like the light a lot. The only thing I would like even more is a tailcap of the same color as the body. I hope it’s a parallel setup. Price is a bit high for me, hope to see a group buy – or, even better, a modding host with empty MCPCB and without driver. Congrats to FireFlies for your very first product. Wow. Interested. And welcome to BLF! Is Fireflies by any chance somehow related to Manker? Wow. Interested. And welcome to BLF! Is Fireflies by any chance somehow related to Manker? 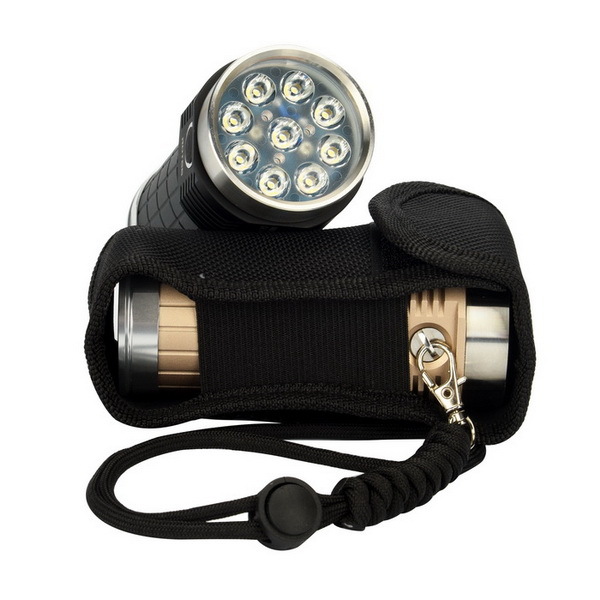 thanks , no chance why ask..
Manker released an anniversary model not too long ago. 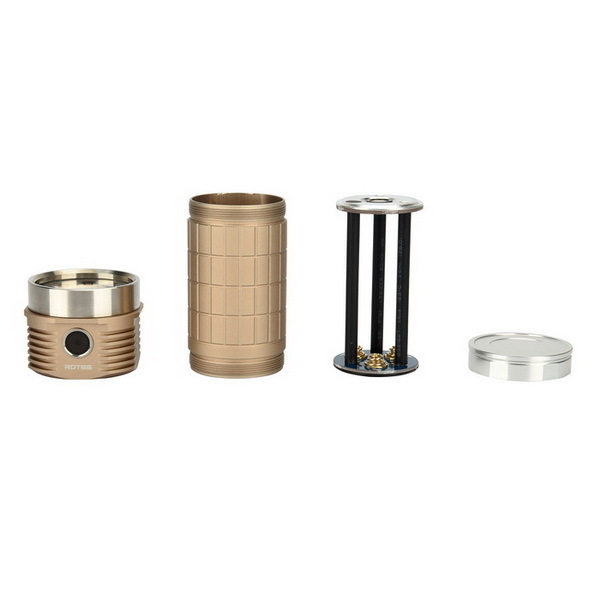 Not only was this model offered in a very similar champagne colour, it is also machined from 7075 aluminium which is very rarely used for flashlights. Therefore I wondered whether there was a relation, like the same manufacturer for example. What a cool light! Welcome to BLF.